We stock a large range of blue curtain fabric with shades of blue including navy blues, turquoise, duck egg blue and many more, you’re sure to find the shade you require. Blue is a cool and calming colour that shows creativity and intelligence. The colour blue is popular among large companies, hospitals and airlines. It is a colour that symbolises loyalty, strength. We also have a large range of pattern and floral blues. Sample swatches are available across our range of textiles. 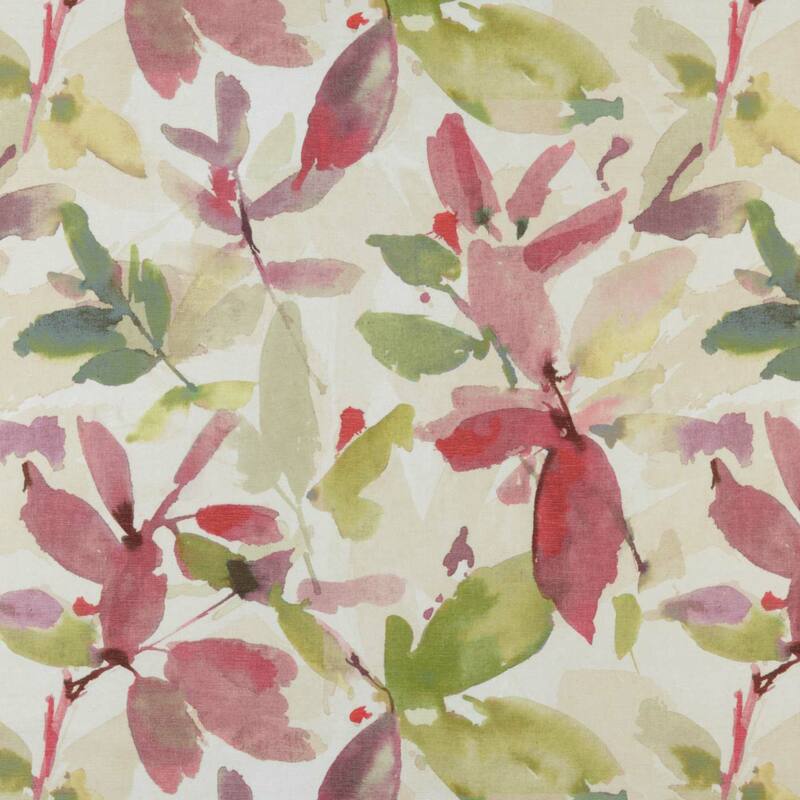 All our curtain & upholstery fabrics are available by the metre. View the full range below. If you can not find what you are looking for then please call us on Tel: 0333 4330 767 and a member of the customer service team who will be only too happy to help you. We also stock a full range of Blue Ready Made Curtains.